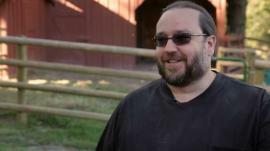 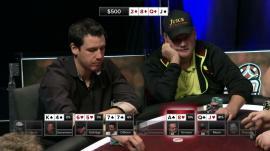 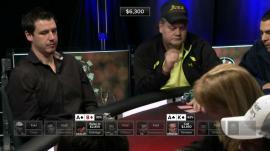 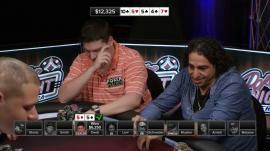 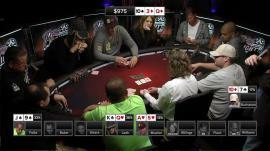 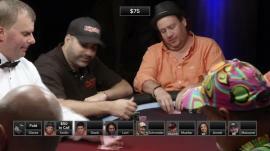 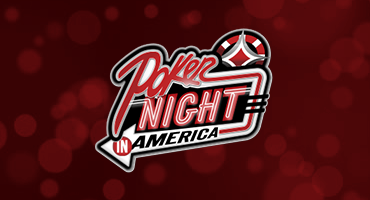 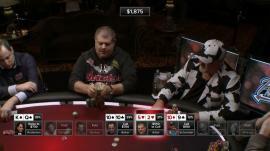 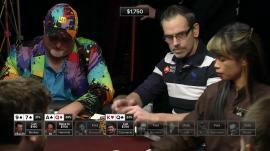 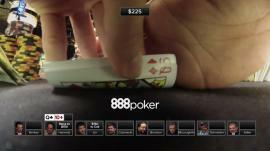 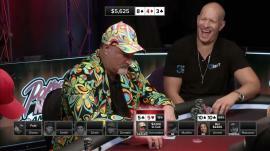 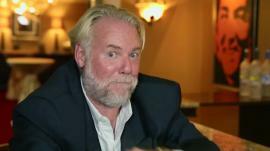 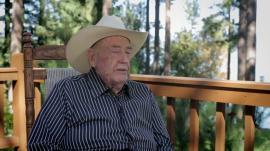 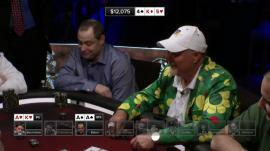 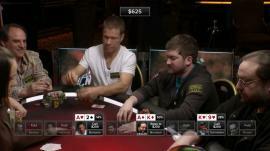 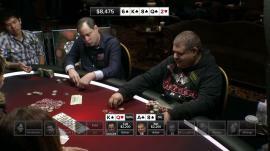 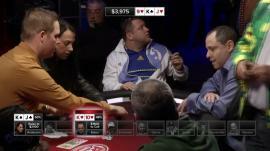 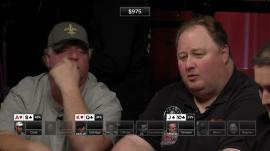 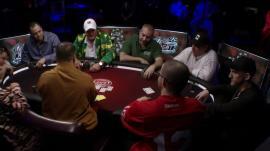 Episode 10 of the first season from Poker Night in America. 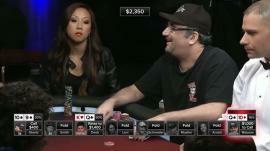 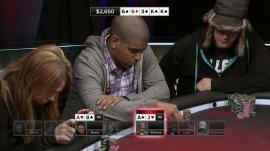 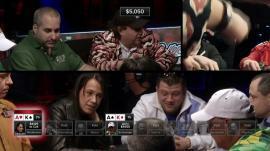 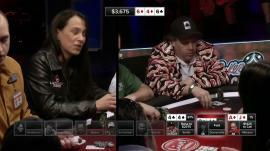 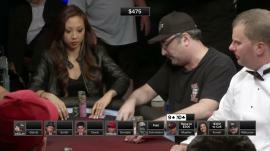 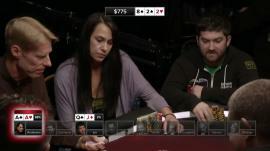 This episode focuses on Ultimate Poker Pro Danielle 'Dmoon' Andersen. 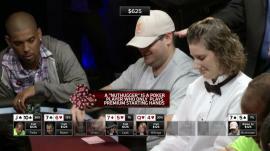 The high stakes cash action also features Matt Glantz, Jason Somerville and Greg Merson amongst others.